Here's what it's all about! The culmination of months of planning and anticipation. 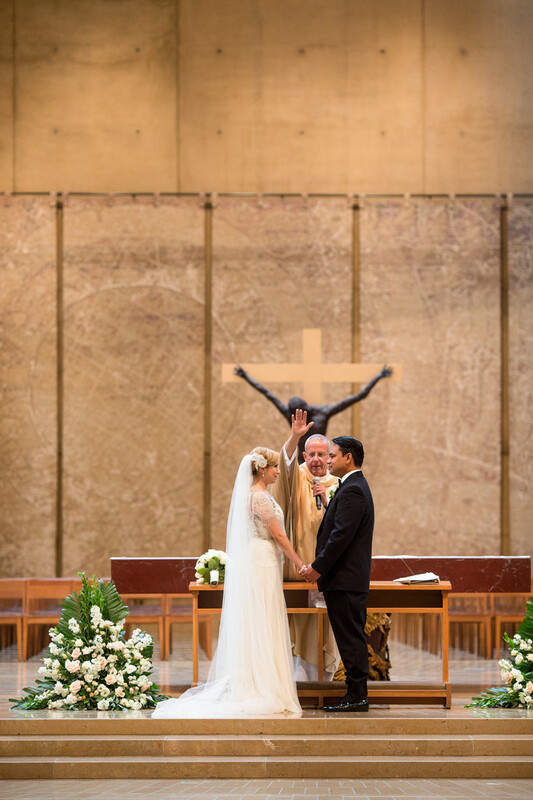 This image was captured at the iconic Cathedral of our Lady of the Angels in downtown Los Angeles. Location: 555 W Temple St, Los Angeles, CA 90012.